We are a forward-looking, specialist family law chambers, offering high quality legal services to our publicly funded and private clients and providing expert legal advice across the full range of family law work.  Chambers has a long standing and well established reputation in acting for local authorities, parents, other family members and children in all aspects of public law childcare work. Members of Chambers regularly appear in high profile and complex cases throughout London and the South-Eastern Circuit.  We also provide specialist advice and representation in the fields of matrimonial finance (including disputes between cohabitees), Court of Protection work and Private Law children work, including cases with an international dimension. As a Chambers, we pride ourselves on offering a consistent, professional and high quality service to our clients at all levels. Our friendly and approachable team of clerks aims to offer a dedicated and reliable service, tailored to the individual needs of each individual client. Chambers also offers a series of seminars and lectures to our professional clients throughout the year in developing areas of family law, and in addition provides a bespoke seminar service to solicitors and local authorities upon request. Chambers is also pleased to offer its expertise direct to members of the public under the Public Access Rules. New Court Chambers is a well run business and operates under the Bar Council’s Practice Management Guidelines. As a business our Management Team is always interested in client feedback and opportunities to develop our relationships with existing clients and forge relationships with new clients.